What is Portable Appliance Testing (PAT)? 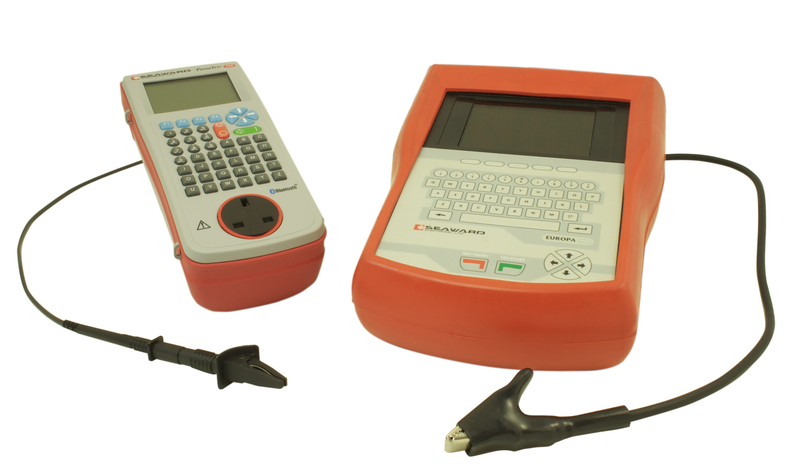 Portable appliance testing (PAT) involves the testing of electrical equipment used on your premises that connect to the mains supply with a removable plug. It covers items from mobile phone chargers to computer servers – if it plugs in, it should be tested. Electrical appliances are tested using specific testing equipment and various tests are performed on each appliance in turn. Every appliance is labelled with an electrical test identifier and on conclusion of each site a detailed report is generated itemising the tests performed on each appliance by identifier and location. Why is Portable Appliance Testing important? Portable Appliance Testing is the most efficient way of ensuring your organisation complies with the current Health and Safety Legislation. This legislation states that your electrical equipment must be maintained so as not to cause danger. From a more practical point of view, Portable Appliance Testing ensures that your insurance cover remains valid as all insurance companies will insist that you observe and comply with all current Health and Safety Legislation as a condition of your policy. Would your cover be valid now? Portable Appliance Testing is vital to protect your business and its employees. Of course electrical safety obligations don’t just apply to businesses; PAT is a necessity for all kinds of organisations and we work with enterprises large and small across a wide variety of industries. Offices, Schools, Colleges, Factories, Shops, Garages, Landlords, Letting agencies, Home based businesses where clients/staff visit the premises. All portable appliances that plug into the mains need testing. For example, do you use or supply any of these on your premises?